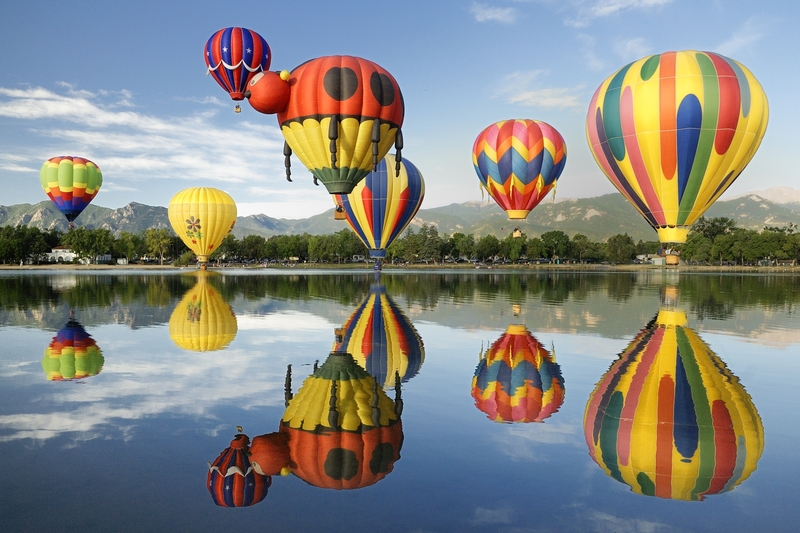 Come See us and Be Amazed! 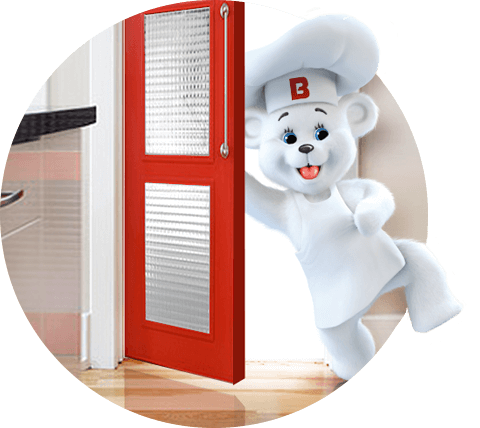 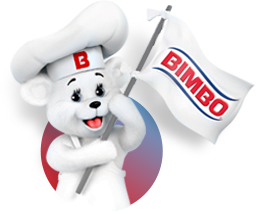 Journey with him to discover Bimbo's® rich history, to learn of our product portfolio and to see how his image has changed over time. 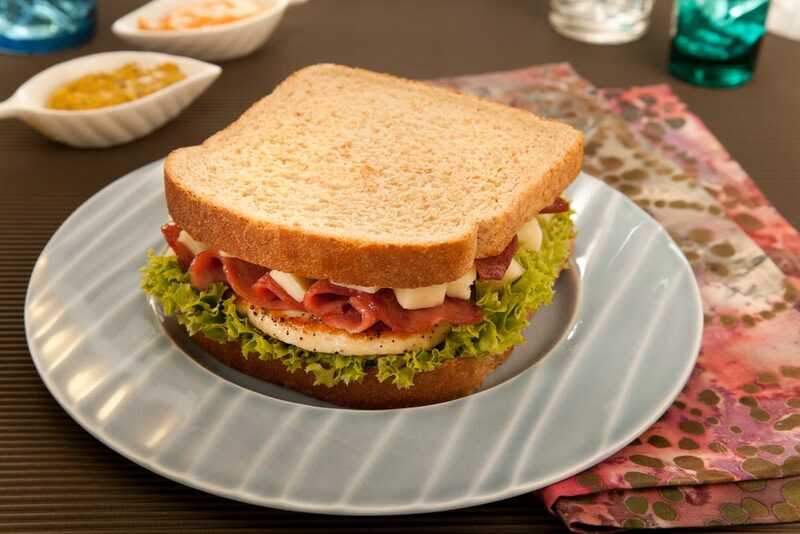 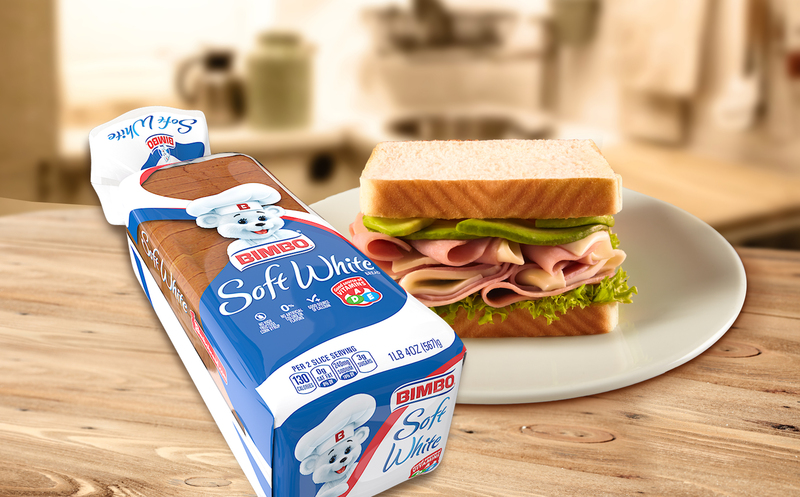 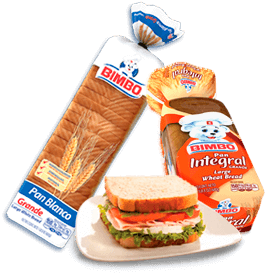 Celebrating 70 years of progress and achievement , a dream that started with a few and is now a reality : Bimbo® is currently the world's largest bread maker. 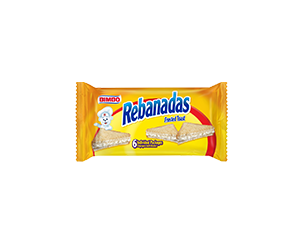 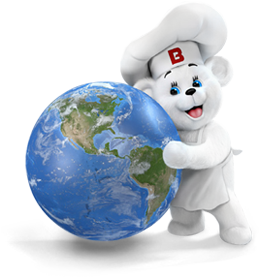 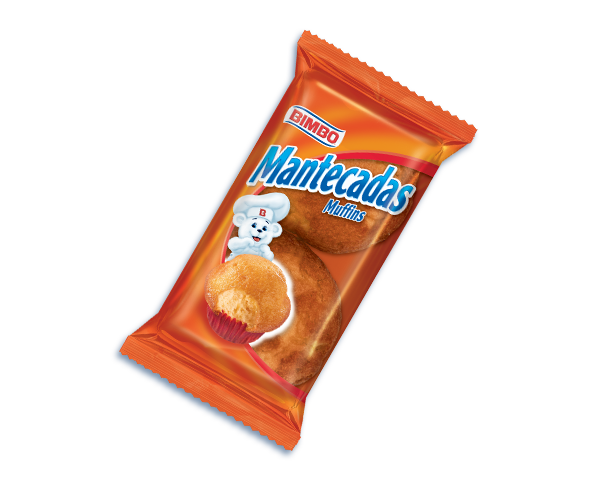 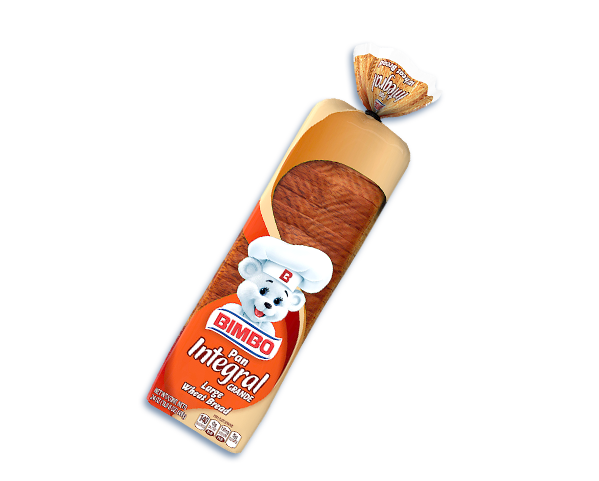 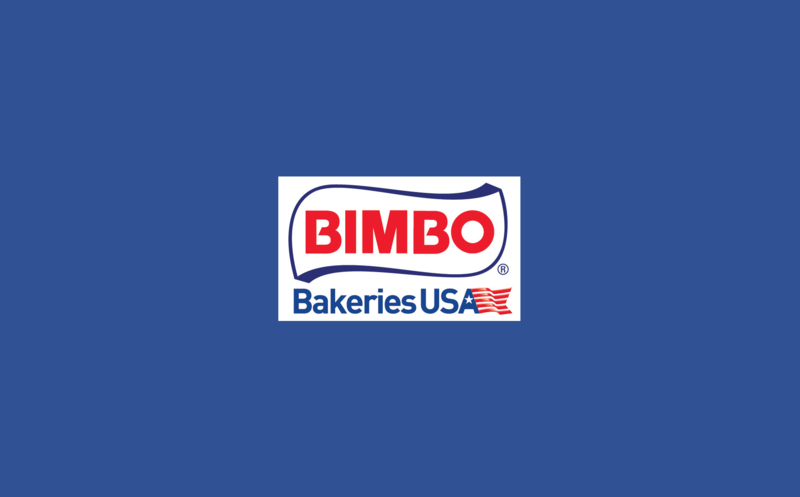 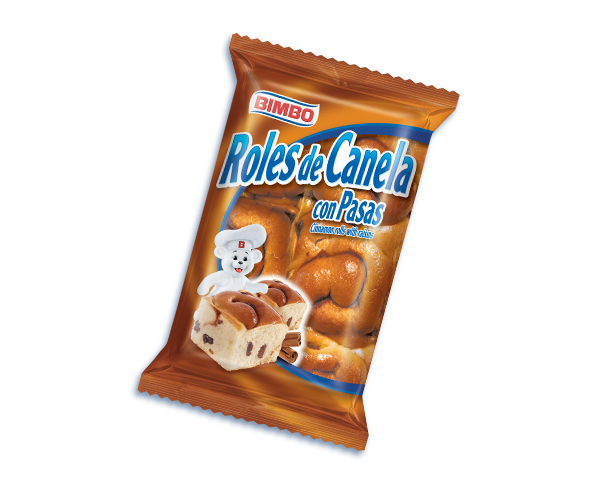 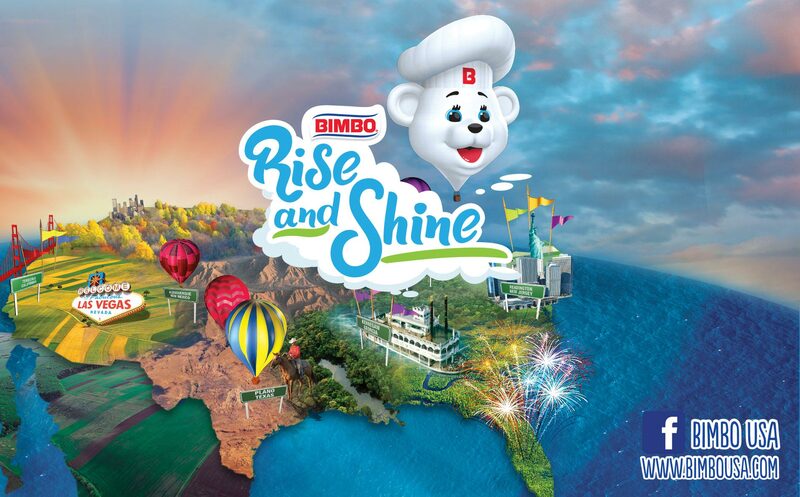 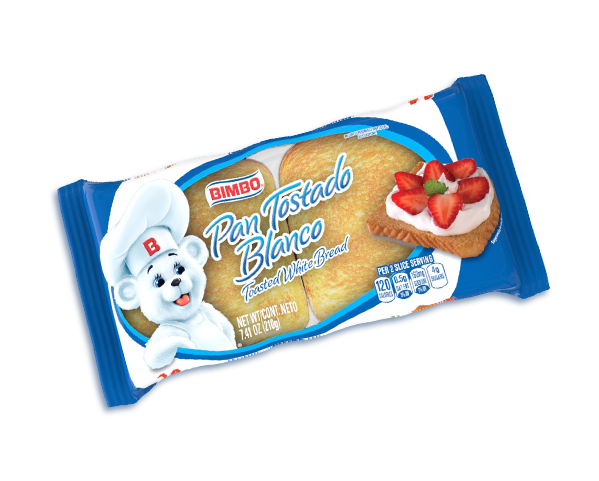 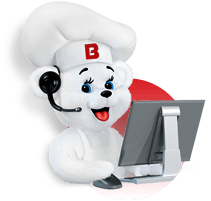 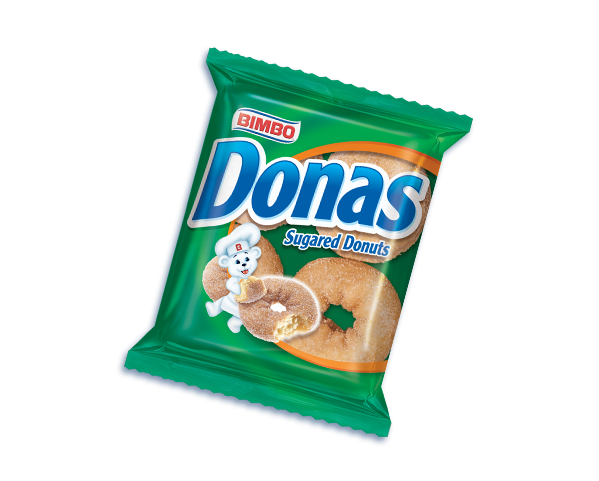 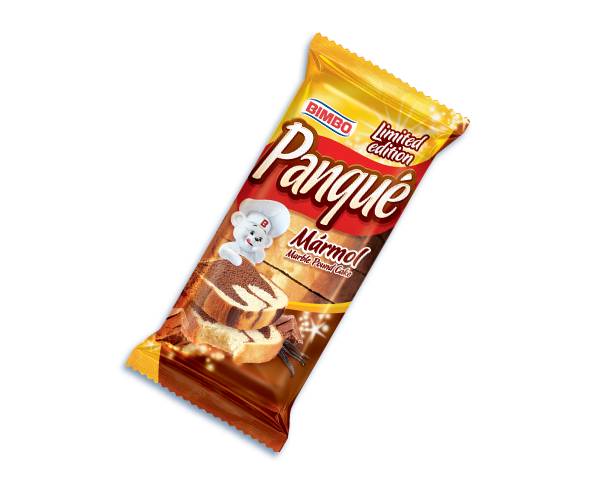 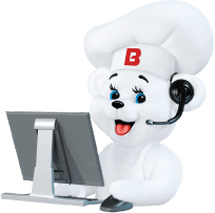 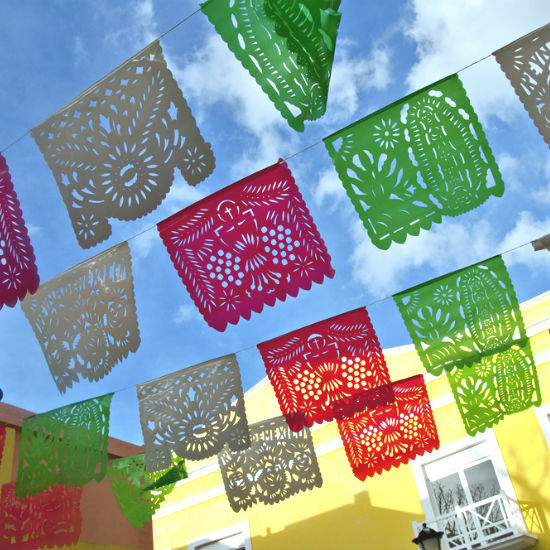 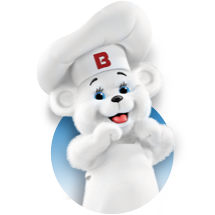 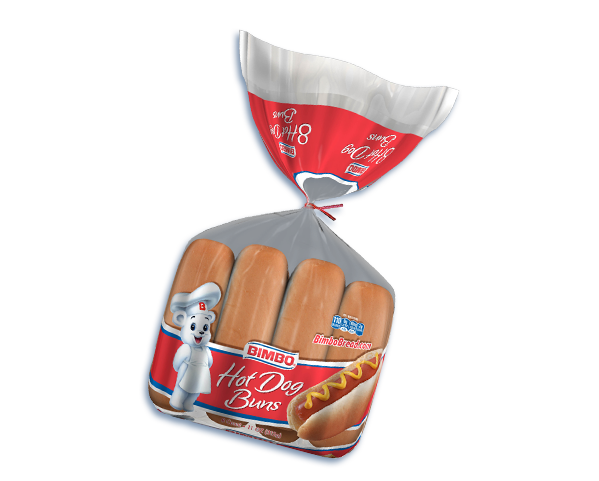 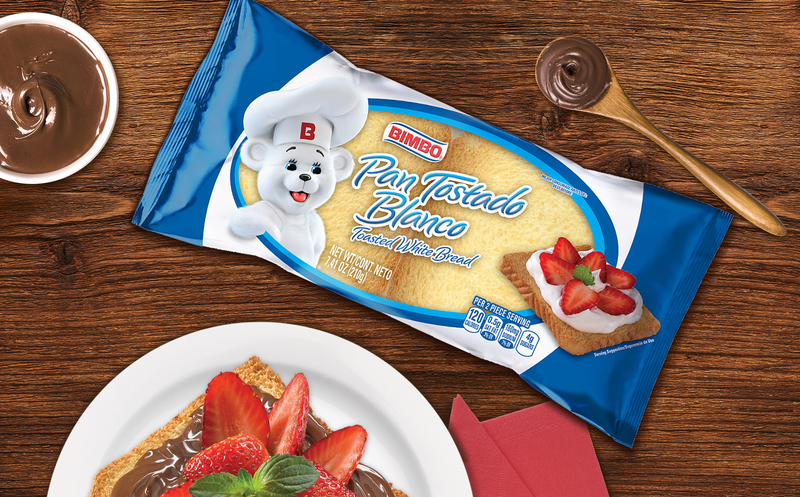 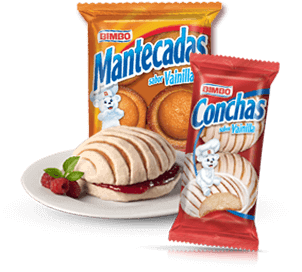 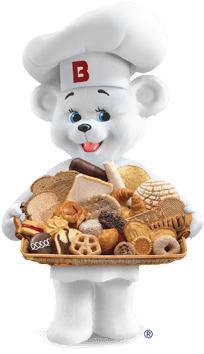 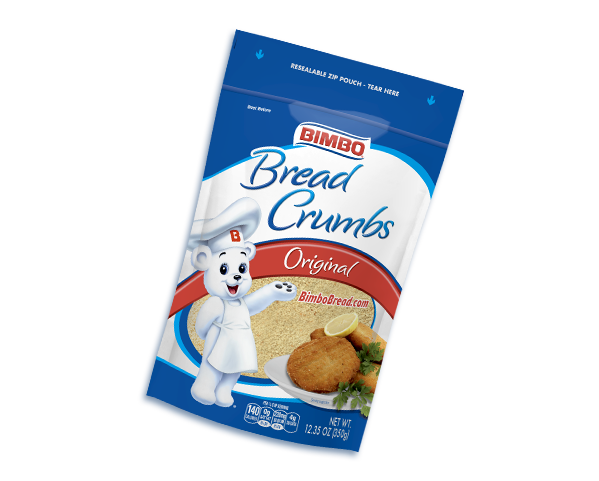 "Bimbo® Bakery" started operations on December 2nd 1945 with only 34 people working in a small plant in Mexico City located in the district of Santa Maria Insurgentes in 117 North 58 Street.